Jenni Olson was born in Fridley, Minnesota, spent her youth in Minnesota and Florida. 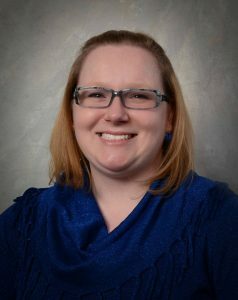 Jenni graduated from Minneapolis Business College in 2002 with a degree in Travel and Hospitality, and is currently finishing a two-year degree in accounting from WITC. 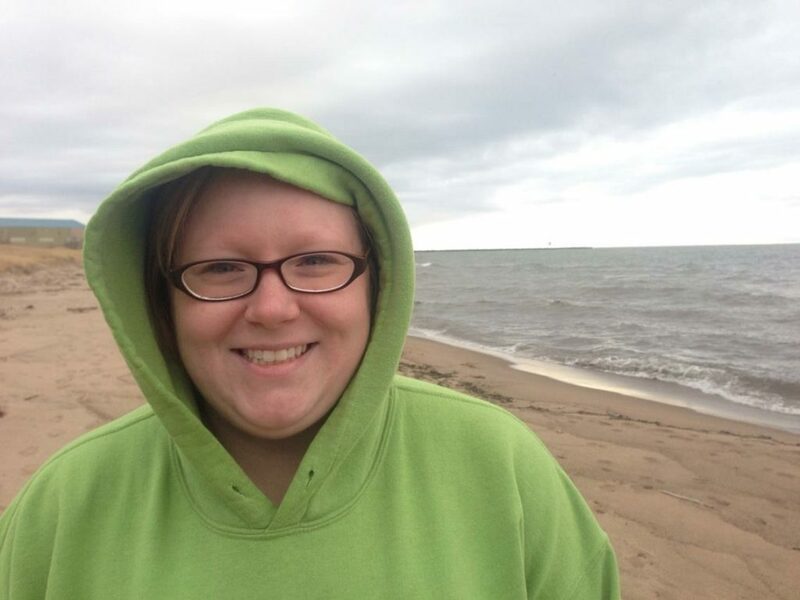 After graduating, Jenni plans to continue her education in accounting. Jenni accepted a position at Anderson, Hager & Moe in November 2016. Prior to her current position, Jenni worked for the St. Croix Casino for 14 years in various positions. Jenni lives in Cumberland with her son, and her boyfriend Ben. She enjoys traveling, cooking, learning new things, and spending time outside with her family. Jenni is also a member of the Cumberland PTA.